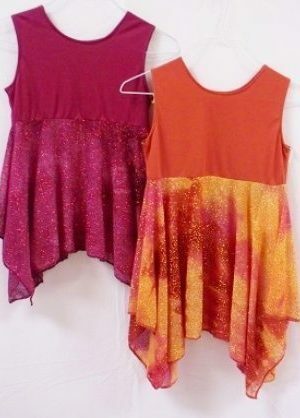 Dance garments for praise and worship dance. 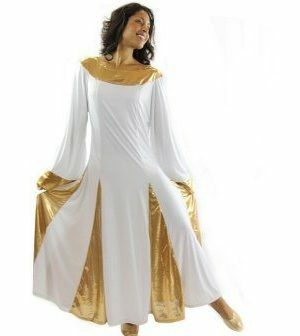 We have a full assortment of beautiful and comfortably functional garments that can be used for Dancing before the Lord in Praise and Worship. 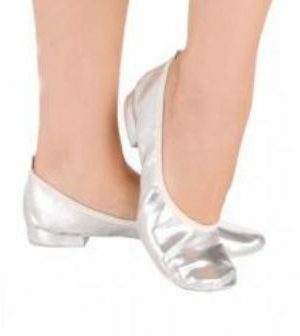 You will also find many accessories that are needed with the overlay garments. Pants and under dress garments. Many of our garments are custom made by artisans so you can be assured that your garment will fit you. 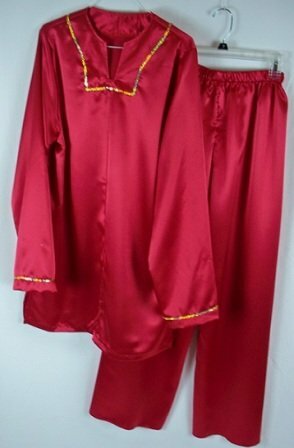 For the garments that are made by artisans please allow 2 weeks for delivery. Sometimes we might already have your size in stock and can send it out right away but it is wise to call or email us to know when we can ship out your special garment for certain.